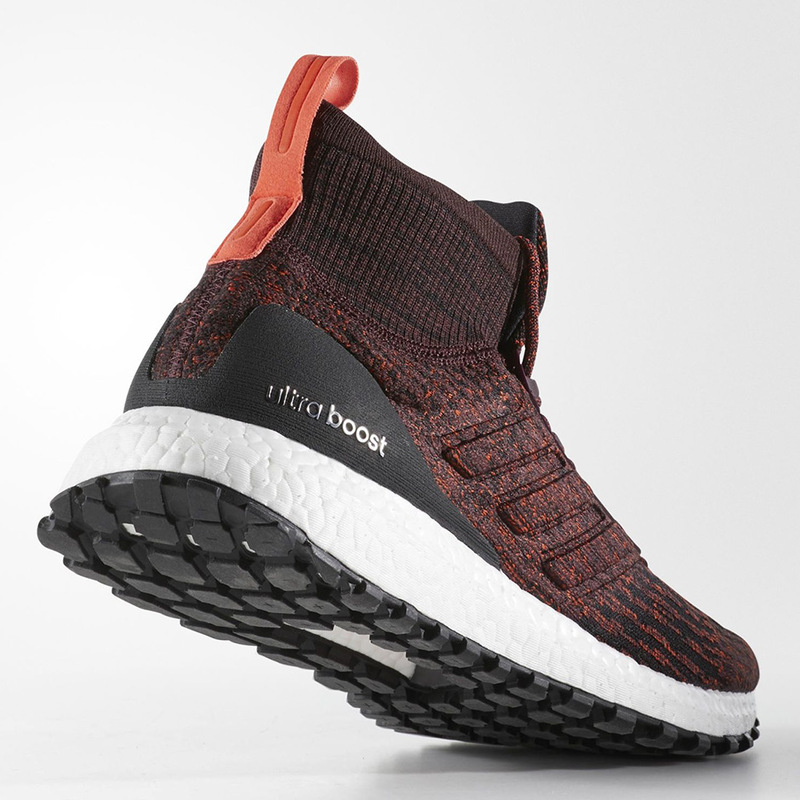 The adidas Ultra Boost family gets bigger, and now tougher than ever with the introduction of the Ultra Boost ATR Mid. 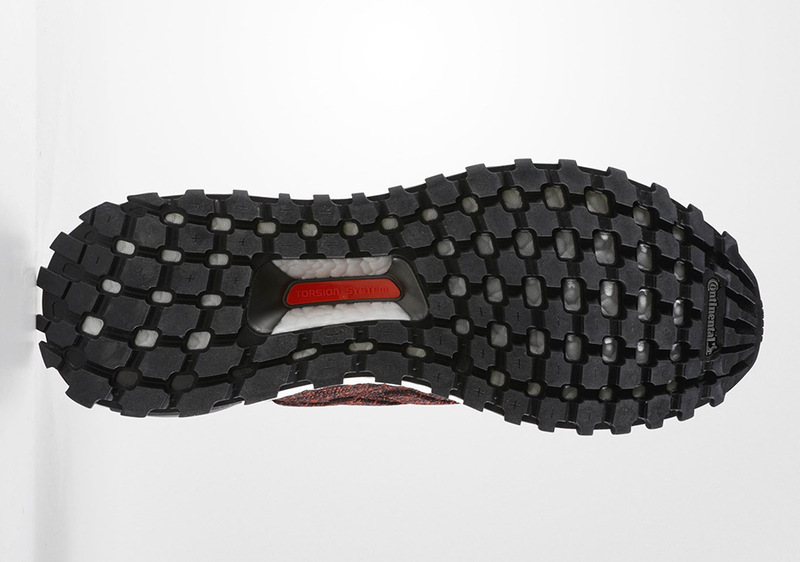 The all-terrain edition of the world’s most popular running shoe beefs up the original design for off-rad wear, featuring a higher cut with an elastic collar, reinforced lacing system, and all-new rugged tread on the outsole to keep your feet grounded under any conditions. 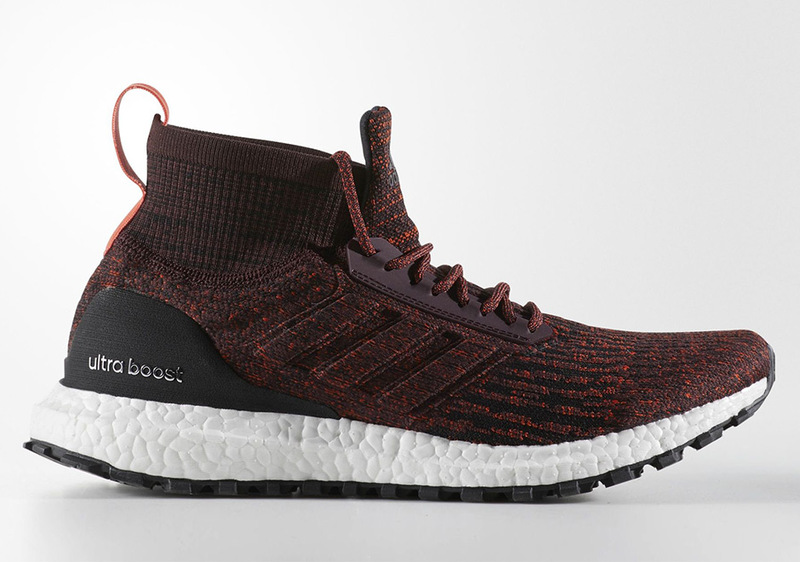 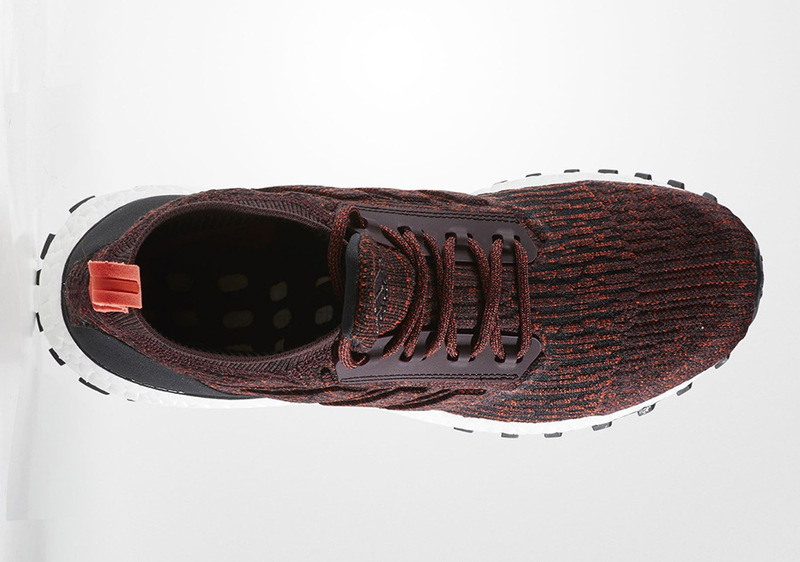 We’ve seen a few previews of the Ultra Boost ATR, but now we get an official look of the heathered burgundy colorway via photos from adidas—which also means the shoe should be releasing sooner than later. 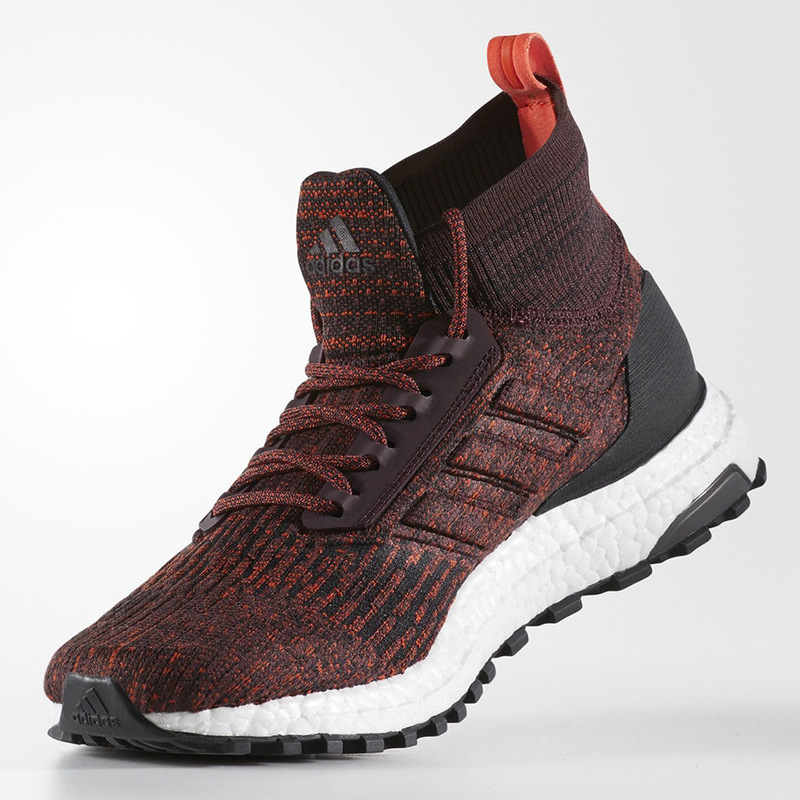 Stay tuned to Sneaker News for an official drop date of the all-terrain Ultra Boost.